Founded in 1897, Zhejiang University is one of China’s oldest and most prestigious institutions of higher education, and it is also the member of C9 League, which is analogous to the Ivy League in the USA. The School of Management at Zhejiang University is a leading management school and a pioneer in business education in Mainland China. For its cutting-edge research and entrepreneurial education, the School is particularly renowned in innovation and entrepreneurship. Being the pioneer business school in Mainland China to gain international accreditation, the School has achieved international accreditation from AACSB, EQUIS, AMBA and CEEMAN. The School has established strong relations with leading institutions and has been actively exploring international cooperation opportunities. 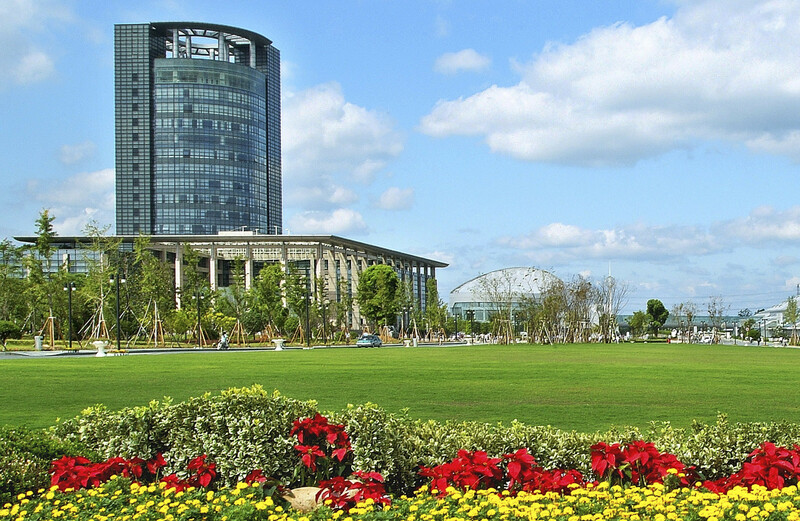 Zhejiang University is one of best universities in China. Hangzhou is one of most beautiful cities in China. Zhejiang has the most active private economy in China. First Term (Fall): early Sep. – late Jan.